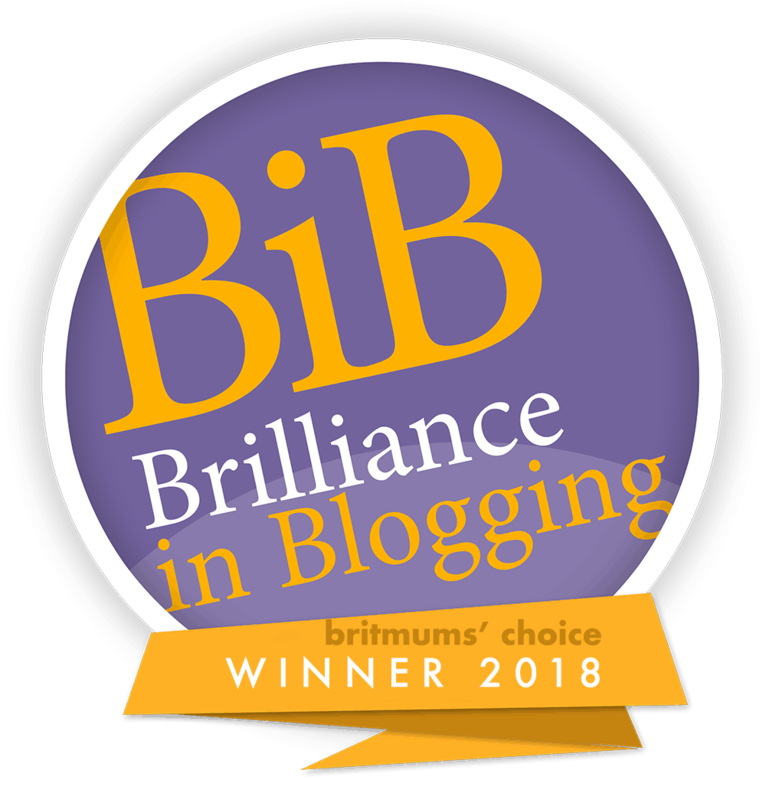 When Tots 100 and Center Parks announced the July bloggers challenge was an Ice-lolly challenge, I knew I had to get involved. The boys love ice-lollies, as a result I buy copious amounts every week. I try to stick to juice lollies that are lower in sugar so Jack can eat them as snacks, without them affecting his blood sugar levels. The idea of finding healthy recipes, that also integrated their 5 a day was great. I started by reading Deb Roberson’s, the Center Parks ice lolly enthusiasts’ top tips on successful lolly making and decided to make a Greek yogurt based lolly. I found some recipes on the Internet and adapted them to integrate low carbs for Jack, and low fat for me. This is what I came up with. Put strawberries, sweetener and vanilla extract in a bowl. Crush fruit until broken up and the sugar has dissolved. Mix in low-fat natural yogurt. 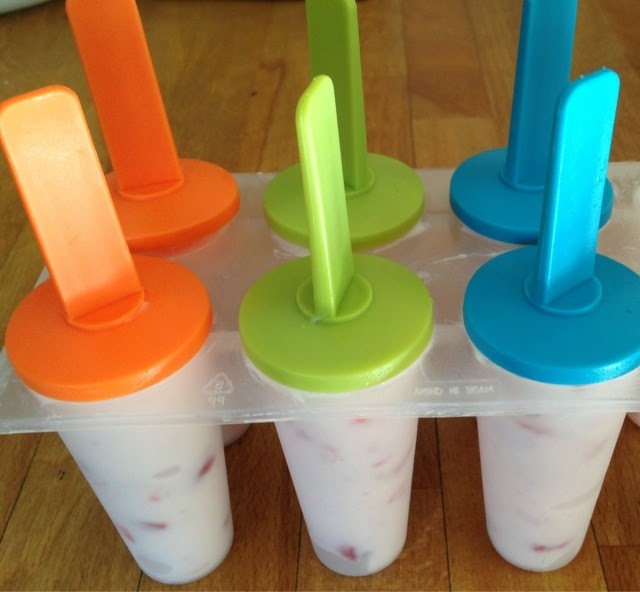 Pour into ice-lolly moulds and freeze. 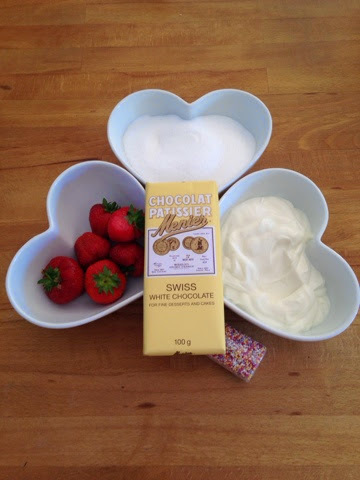 Once frozen, take them out of the moulds and dip the lollies in melted chocolate. Be careful not to over melt your chocolate, I did this half way through, so had to quickly melt some more chocolate. 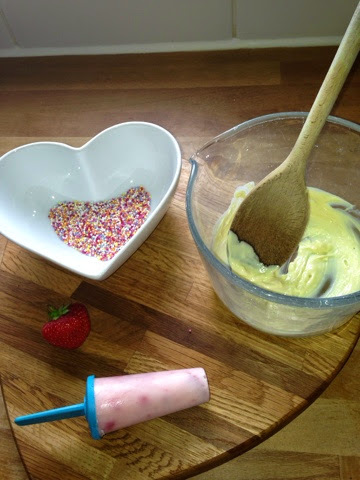 Once dipped in the chocolate, roll the lollies in the hundreds and thousands. Once I had done this I stood the lollies upside down on the lolly mould in the fridge to allow the chocolate to set. Then wrapped them in foil to store in the freezer. Wow they tasted delicious. This has started somewhat of a lolly frenzy in the Christie household. The boys have busily been experimenting with different flavour combinations. I am thinking I may try a cocktail lolly for us adults so watch this space. ‘This is my entry to the Center Parcs and Tots100 July challenge. If I’m chosen, I would like to visit Whinfell Forest’. Previous Post Heinz Alphabetti Book Quotes. 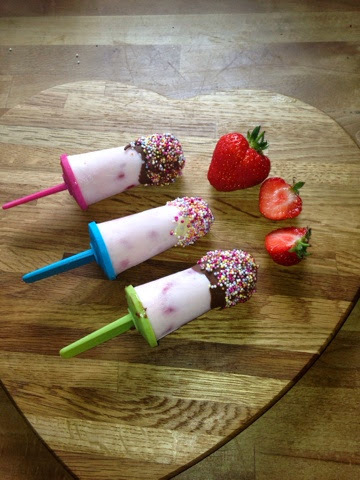 These look delicious and just perfect for kids to eat during the summer season. I like the fact that you opted for less sugar. Great treat that’s also healthy is hard to come by.